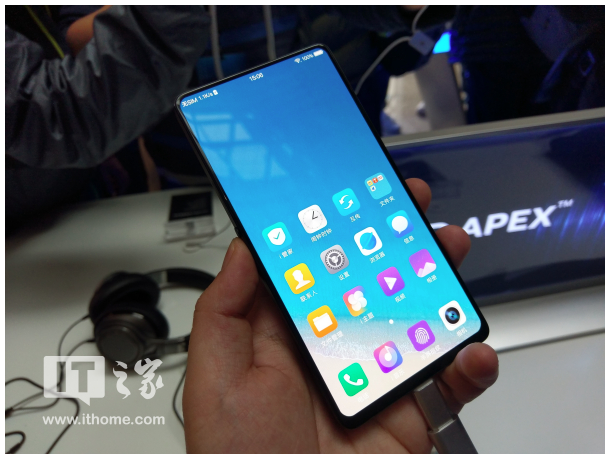 The Vivo APEX was just hailed as a concept during the MWC 2018 trade show but with the smartphone finally getting unveiled, we’re going to be seeing the all-screen design of mobile phones take a brand new turn. 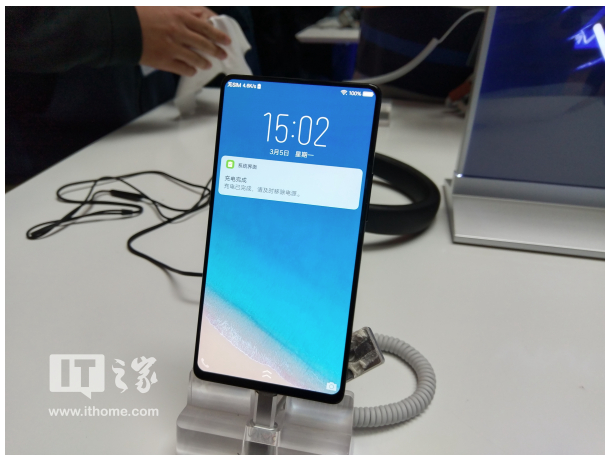 A Synaptics in-display fingerprint reader was found inside a phone belonging to the same Chinese brand, and there are other attractive things about the APEX besides that ‘no notch’ design. 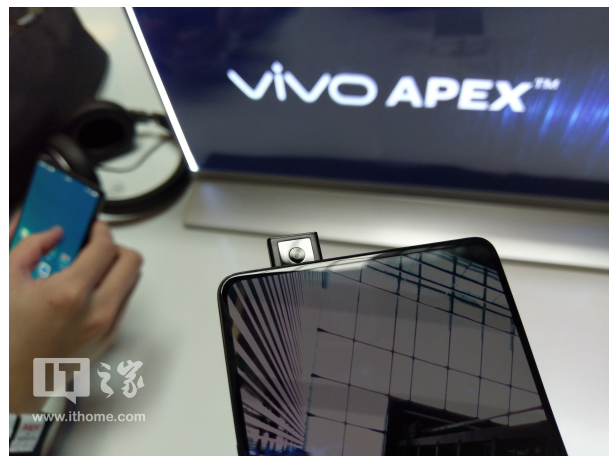 According to Vivo, production of the APEX is going to start from mid-2018 and yes that camera is going to be a pop-up addition that can come out of the phone’s housing in just 0.8 seconds. The phone itself is fueled by Qualcomm’s Snapdragon 845 SoC and features a whopping 91 percent screen-to-body ratio. 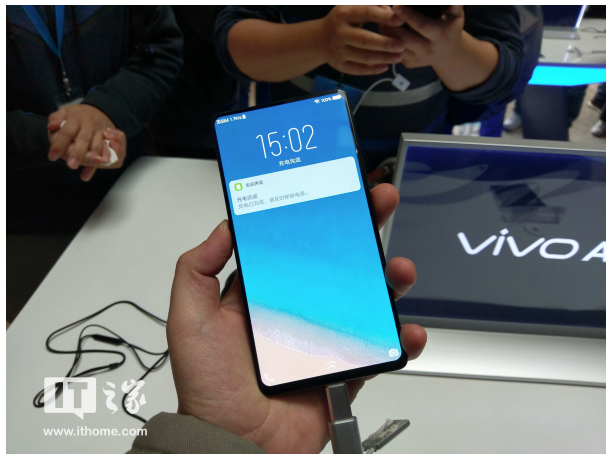 The handset has a 5.99-inch OLED display with COF technology and for a full-screen experience, Vivo has put the proximity and ambient sensors beneath the screen. 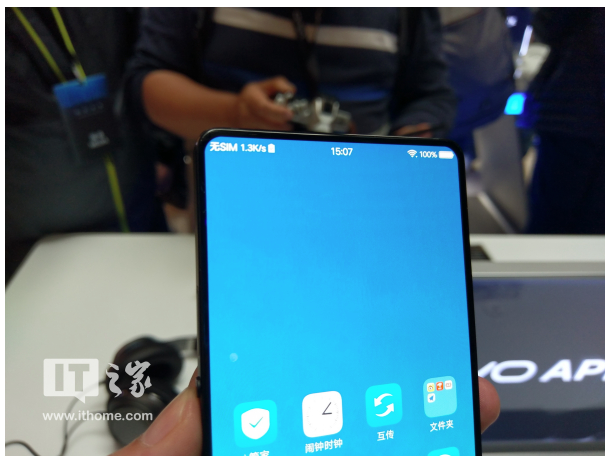 The loudspeaker and earpiece are also under the screen while 50 percent of the screen belonging to the Vivo APEX concept phone has the in-screen fingerprint scanner. 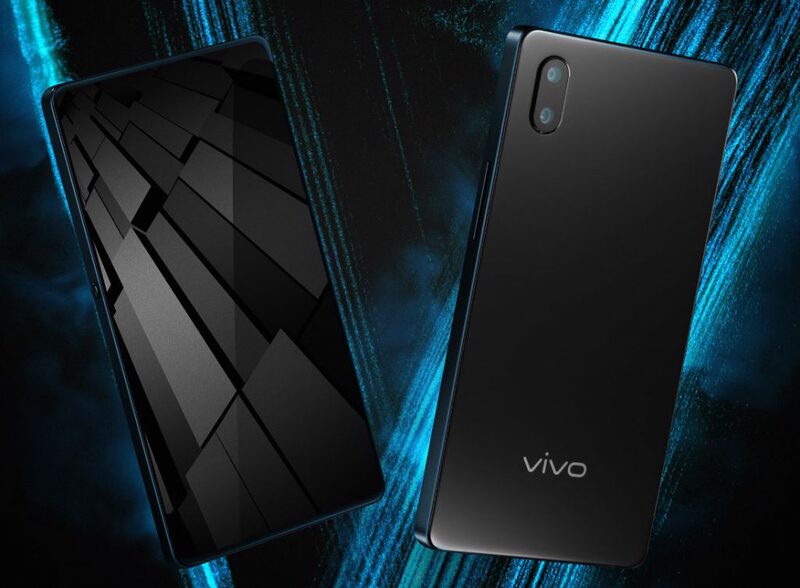 Unlike the in-screen fingerprint scanner in the Vivo X20 Plus UD, which has a fingerprint sensor placed at a single location, you can comfortably unlock this smartphone with ease. The company is calling this technology ‘Half-Screen Fingerprint Scanning Technology’ and it supports multi-fingerprint recognition. The right and left bezels are just 1.8mm thick, while the bottom bezel is only 4.3mm thick. 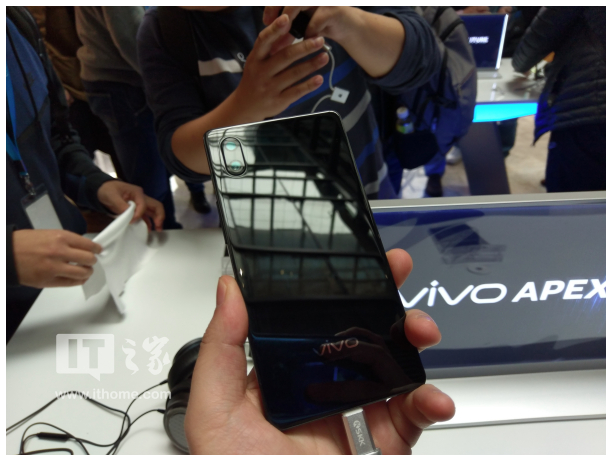 The phone also offers a Hi-Fi audio experience thanks to System in Packages (SIP) technology. It features three amplifiers and a DAC. In addition, the phone camera supports Super HDR which has a limited dynamic range and is based on the ideas of ultra-dynamic, smart optimization, multi-frame compositing, multi-frame preferences, natural tones, character optimizations, and advanced AI Algorithm. Sadly, there is no information related to storage, RAM, camera configurations, and battery capacity yet. What we do know, that the mass production of the phone will begin very soon. Are you excited about this? Let us know down in the comments.